I’ve done online arbitrage pretty much the same since I began. 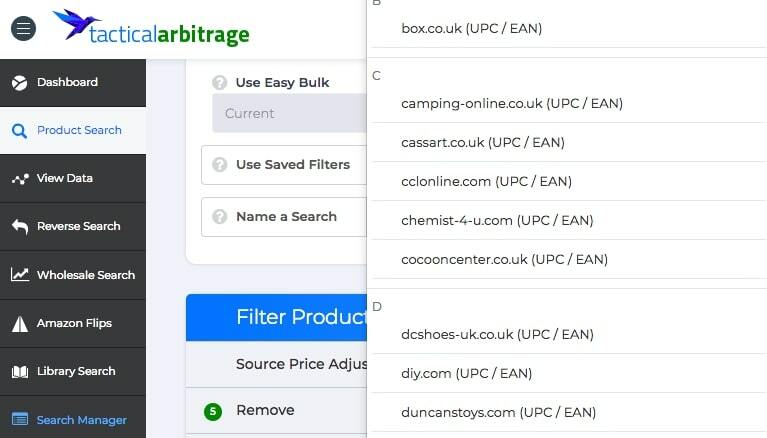 I needed to make sure that I could find a significant amount of stock on a regular basis, so jumped into paid solutions (like Tactical Arbitrage) pretty much as soon as I began my journey. Since then, every few days each week I’ll take a few hours out to go on a product hunt. The majority of these products are discovered by running some sort of software. The ‘hunt’ is more of a filtering process. Initially I did it myself. Then I paid to source some of this filtering multiple times a week. Then I took it all on myself again. I’ve since gone back to a little extra help every few weeks. 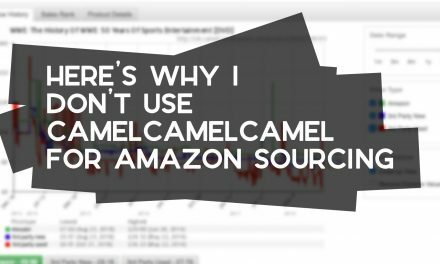 I’ve carefully crafted process that make it increasingly efficient to find products, so I don’t need to put in as much time as I did before, and I don’t need the resources I once did to find all the products. At no point in this process have I just handed over the responsibility of finding products to a third party. What I mean by this is using sourcing sheets. Everything has been based on my methods of product sourcing up to date. Very recently, I mixed things up and tried out a different method of sourcing. Sourcing sheets are literally lists of products that you can profitably sell on Amazon. 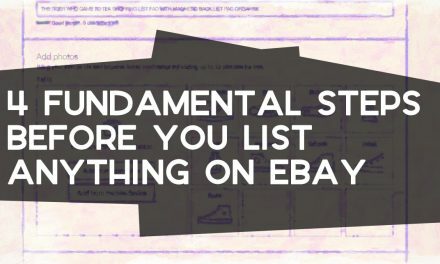 Often shared among a group of other sellers, these sheets are an alternative way to quickly access an assortment of products with resale profit potential. I had never gone to them in the past due to various reasons, but it isn’t to say you can’t build a successful business without them. Below, I’ll compare and contrast the two, so you can figure which is most suitable for your needs. (We’ll assume that you’re going all in on one, rather than using both). Perspective is everything. Sourcing software finds you deals quickly. You could probably find £100 of profit in 30 minutes on a good day. However, that’s nothing compared to logging into a Google sheet/website interface and literally buying the first thing that you see right there. 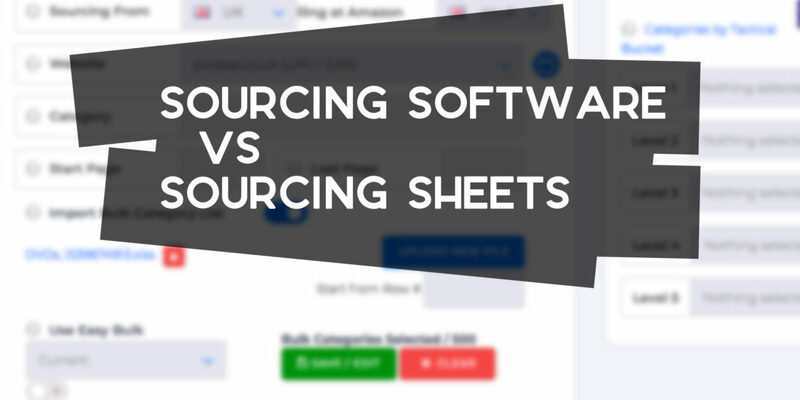 The biggest benefit of sourcing sheets is the amount of time that it saves you. Really, the only checking you need to do is to ensure that you don’t have any selling restrictions that would prevent you from selling the item. Sourcing software, as good as you can refine it, will require you to do lots of vetting before you will be confident enough to make a purchase. As you get more comfortable with the software this time reduces, but I can see why there’s a temptation to use sourcing sheets at the start. I shouldn’t have to explain this one, but sourcing software wins this by a mile. Sourcing sheets give you what they have, and you’re left to deal with things from there. You have to wait until they’re ready to send you more. With sourcing software, the hunt is never over. You can keep going every day, at whatever time of the day, and you have the ultimate say over what criteria makes for a deal or not. If you want to get started quickly, sourcing sheets are the way to go. They take all of the complication out of it for you, finding the good products and filtering down to the best ones. It takes experience to get to the stage where you can stop a good deal based on a handful of stats. As I mentioned before, a major drawback with sourcing sheets is that they sell identical sheets to multiple people. There may be 10-50 people all with the same access to the same list of products. 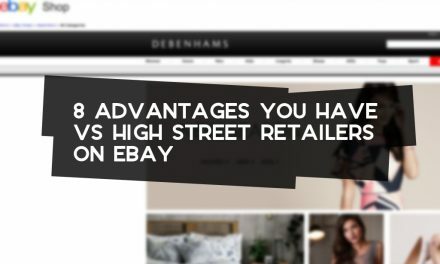 Although they’re obviously not all going to buy everything on each list, it’s a race between these people to get to the deals first and buy out all of the stock before anyone else gets the chance to get involved. There will be times when you're faced with product after product with an ‘Out of stock' notice where the ‘Add to basket' button should be. Sourcing software isn’t immune to this though. 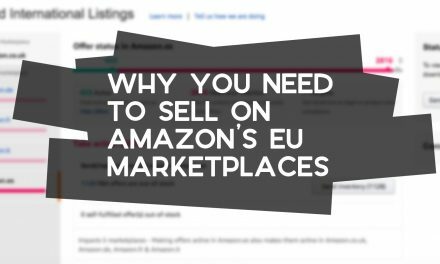 You’re running scans that other people definitely will be too, so there’s every chance that a fair number of other sellers will see the same opportunity that you do too. That said, the flexibility with sourcing software means that it’s much less of an issue. This may be a controversial one. With sourcing sheets, it’s literally their job to find you X amount of deals per day. That’s the service you’re paying for, and they’ll do all they can to ensure that their customers are met with that number of deals each day. However, you’re going to get a lot more consistency with software because you know the process behind finding a good product. Those that haven’t used sourcing software before are most likely at a disadvantage at finding products the manual way. They have the knowledge to seek out the goods, rather than using a service whose job it is to figure all of that for you. I've found the deals from the sourcing sheet provider I use to be a bit shaky on some days (even some weeks), so it makes it difficult to rely on it alone as a means to find products. Sourcing sheet providers promise to offer you X products with X sales rank and X profit margin. Once they hit that number, they’re under no obligation to keep going, so may miss out on some amazing deals on the web. 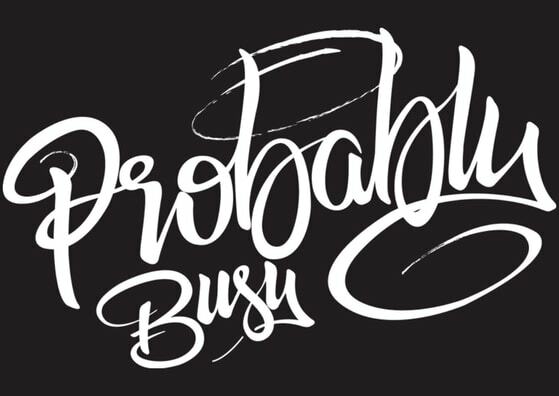 When you’re using software yourself, it’s completely up to you when you call it a day. There are going to be the odd days where the sourcing sheet provider throws some 150% ROI deals at you, but it's not an everyday thing, and the slew of 30% ROI ones they send won't keep you satisfied enough to wait to see if they make it up eventually. It’s very easy to fall into the trap of sourcing lots of the same thing when you’re doing it all yourself. Once you crack a niche and you know exactly what you’re doing, there’s no need to stray elsewhere until the conditions change (restrictions, competition, scarcity of stock). With sourcing software, you have lots of control. That input means that you fall into familiar habits. Sourcing sheets are usually the work of multiple people (most likely using software) that each focus on different categories. It’s a lot more likely that you’ll end up out of your comfort zone from this method of sourcing. Sourcing sheets have definitely helped me to expand my knowledge of different categories and websites to shop from, so that's a big thing it's got going for it. Going through this again, it hasn’t changed my opinion at all. There are obviously going to be massive advantages with both sides, but the amount of control you have over the process means that I’ve got to give it to software (again, this is what I use). Once you know what the sourcing sheets are trying to replicate and you have the resources to copy it, it just makes sense which to choose. Note: I’m not going to rule anything out. I don’t like the idea of lots of other people my exact product buying options, but the speed of sheets (and staggered release of products with Online Arbitrage Deals) give me a lot of food for thought for the future.